A. Sister chromatids line up at the metaphase plate. 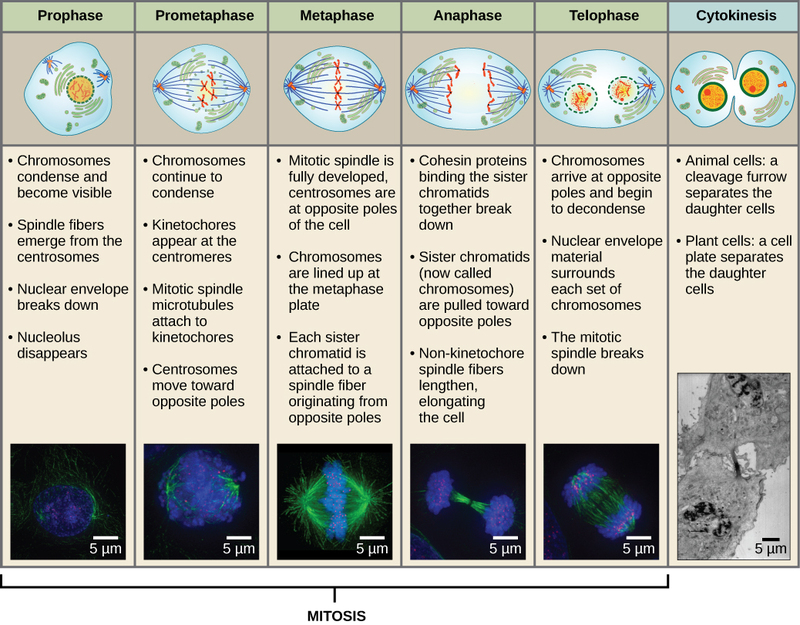 The kinetochore becomes attached to the mitotic spindle. 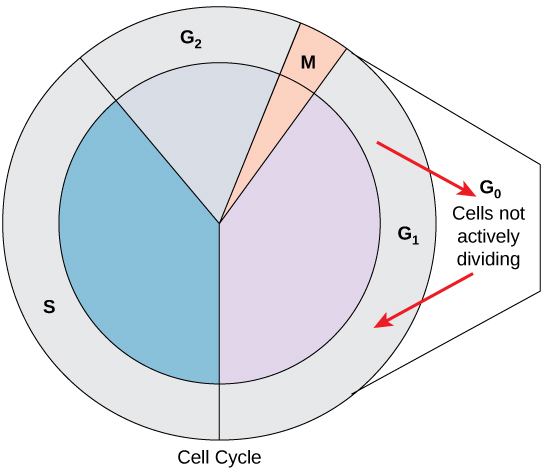 The nucleus re-forms and the cell divides. The sister chromatids separate.B. The kinetochore becomes attached to the mitotic spindle. The sister chromatids separate. Sister chromatids line up at the metaphase plate. The nucleus re-forms and the cell divides. 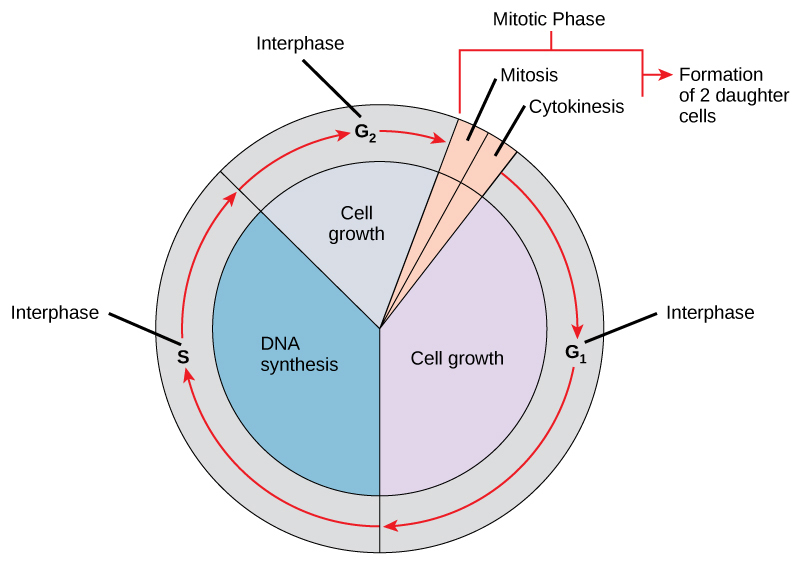 C. The kinetochore becomes attached to metaphase plate. Sister chromatids line up at the metaphase plate. The kinetochore breaks down and the sister chromatids separate. The nucleus re-forms and the cell divides. 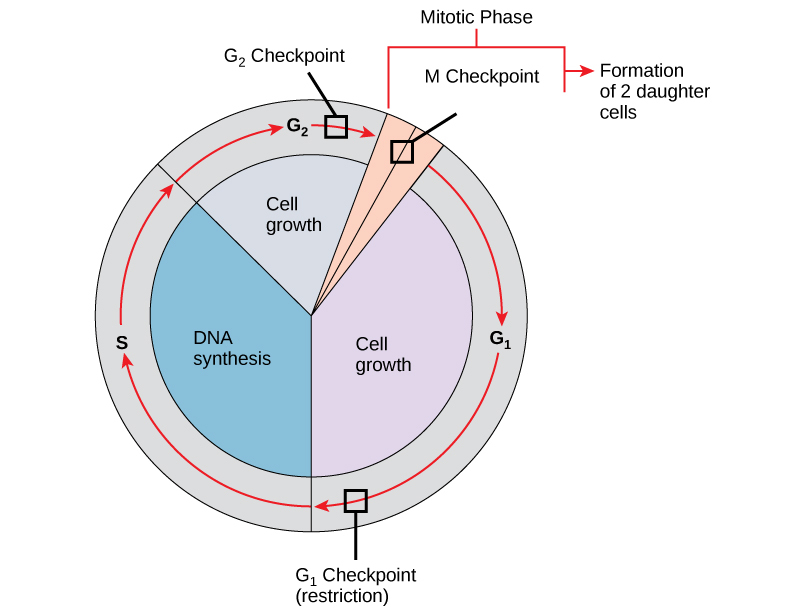 D. The kinetochore becomes attached to the mitotic spindle. Sister chromatids line up at the metaphase plate. The kinetochore breaks apart and the sister chromatids separate. The nucleus re-forms and the cell divides. Answer: D. The kinetochore becomes attached to the mitotic spindle. Sister chromatids line up at the metaphase plate. The kinetochore breaks apart and the sister chromatids separate. 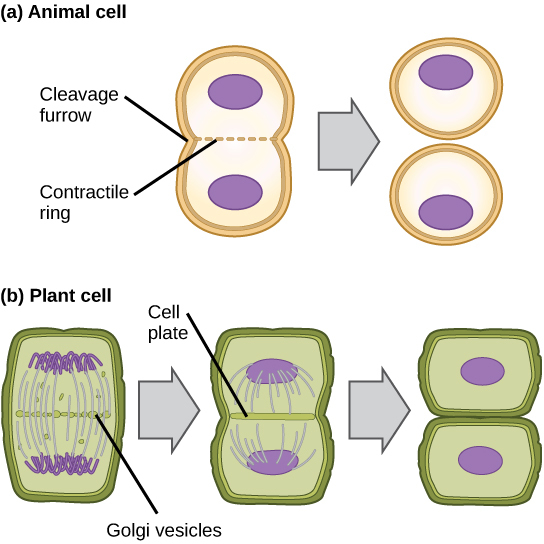 The nucleus reforms and the cell divides. 6.2 The Cell Cycle Copyright © by laesoph. All Rights Reserved.